Borders Edge Records' artist Kuutana's Rebirth Album track "Awakening" was also played. Tune in every 2 weeks for an "out of this world" show! 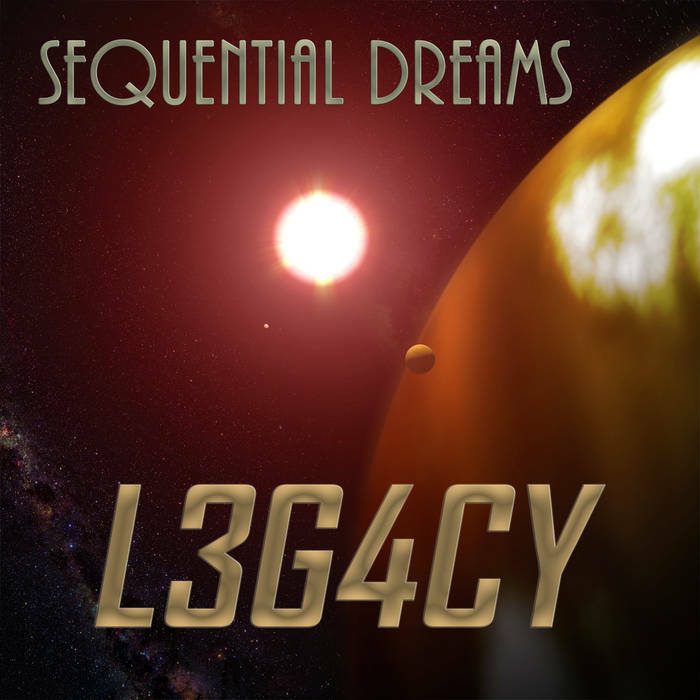 Sequential Dreams' L3G4CY album track "The Sea of Stars" a track composed by Johan Tronestam (Finland) and Kuutana (Canada). 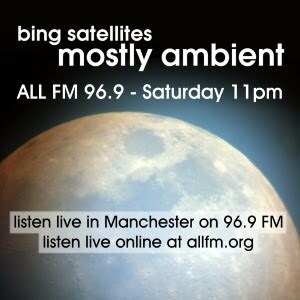 With thanks to radio host Marc Van Oers, Sequential Dreams music will be included on the night's playlist. 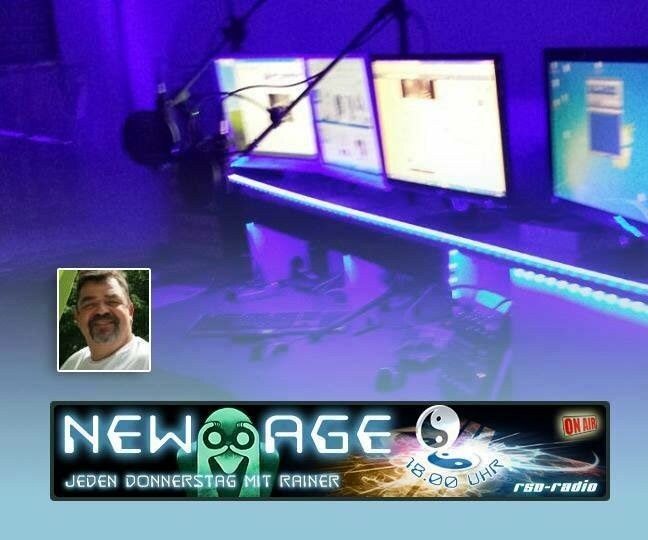 18:00 (German time) on www.RSD-Radio.com Rainer Tyson Schramke played Sequential Dreams L3G4CY music on his online web radio program. Thank you Rainer! 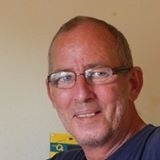 Listen to a great selection of music at Dave's Space Place! Sequential Dreams L3G4CY and Kuutana Rebirth tracks played! Radio 078 to listen live, 14:00 US ET. 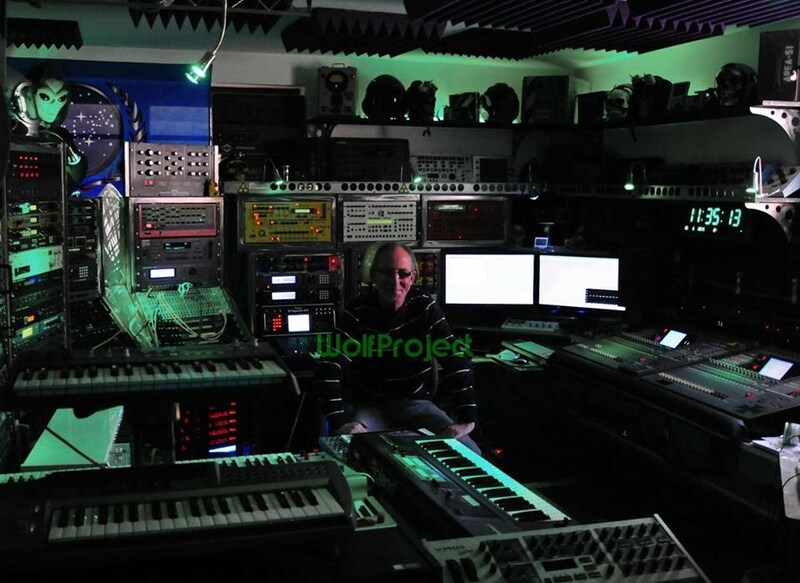 More excellent radio specials on Modul303.com with Wolf playing music from the latest Kuutana and Sequential Dreams albums! 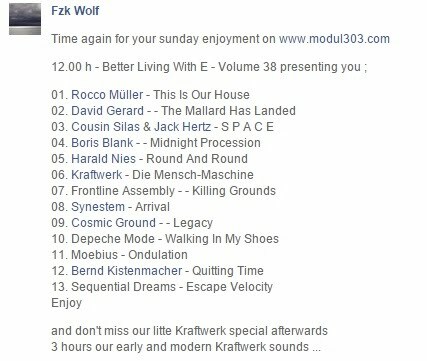 Excellent radio specials on Modul303.com startings with Fzk Wolf playing the "Caves of Steel" from Sequential Dreams "Fantastic Stories", The Roboter's "The Motoko Files: Cyber Prophecy" with "Alternating Currents", along with a cast of excellent music such as Tangerine Dream. Starting a noon (German time) Fzk Wolf will be sharing the Sequential Dreams L3G4CY album track "Escape Velocity".